I´m very honored to have been written about in many media. Below are some articles about me and my life path. 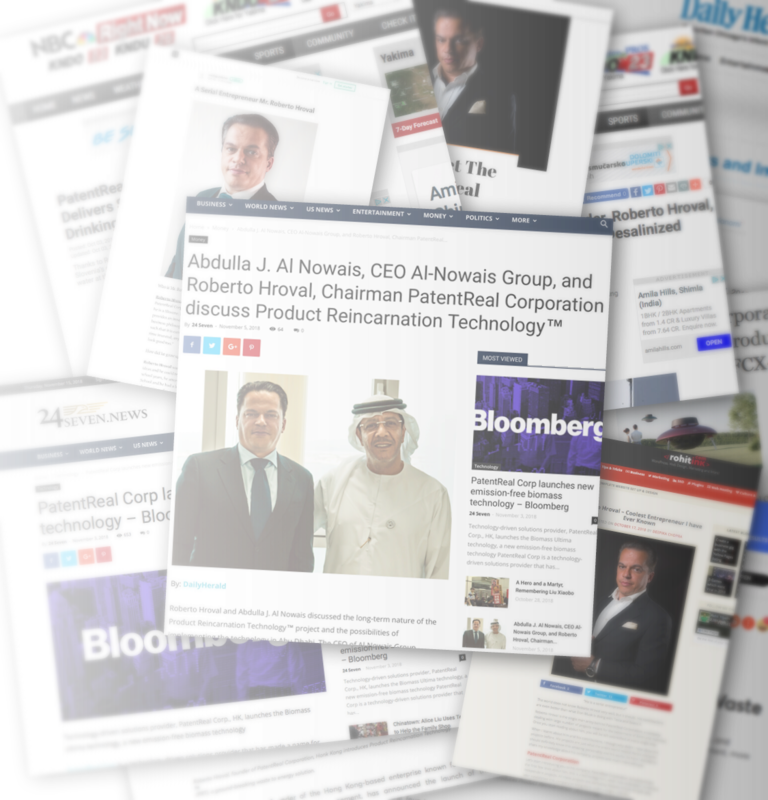 If you´d like to read about my work´s media coverage, go to PatentReal Corporation website. This interview was taken by a very special lady, Nora Gouma. She is a “model on a mission”. A businesswoman, activist and spokesperson, who’s goal is to redefine the myth about supermodels and expose women’s inner beauty, rather the “the smaller the size of the dress the better” philosophy. She was asking great questions and I was having fun answering them. Another great article, a bit of philosophical. It is about what great minds have in common. Of course, I am – again – very honored and humbled… being compared with such great minds like greatest inventor ever, Nikola Tesla, and immortal genius Leonardo DaVinci – this is the real honor. Thank you, University of Southern California! Another great article from Betthy Chang. 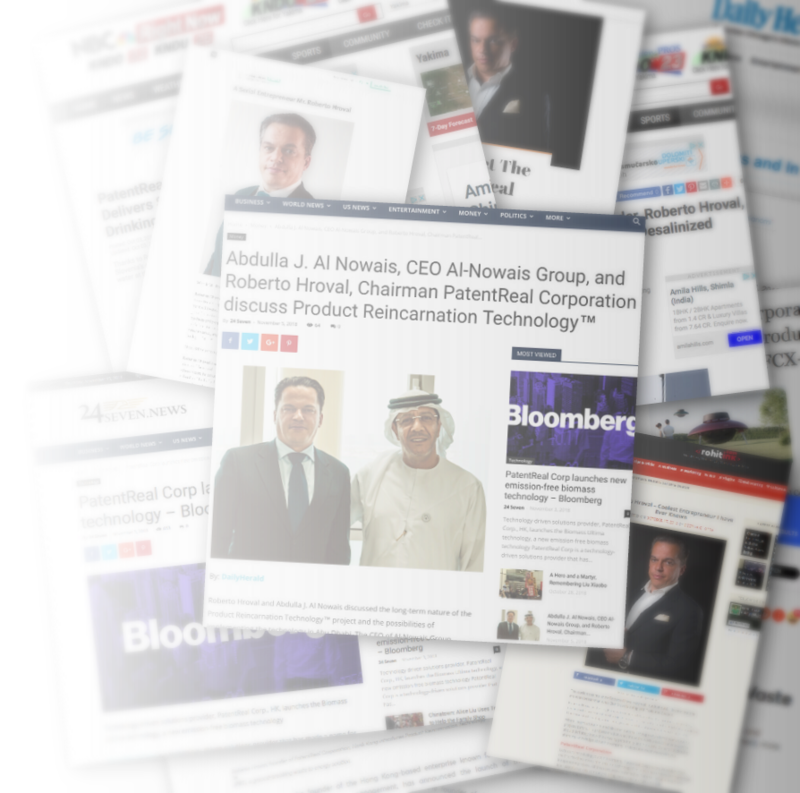 I feel honored and humbled to share the page with such as business icon I admire a lot. Sir Richard Branson is a great inspiration for every entrepreneur, in spite of the invasion of very skillful and “new brain operating” young entrepreneurs. This one was “on the go”, but it turned out as just great. It was scheduled at an airport. Luckily, the plane was delayed and we a half-hour interview turned out into two-hour chat. A lot of good and provocative questions. At the end, the reporter decided to publish it in two parts. This is the second part of the interview I described above. I am really honored that story about me and my company is published in such important US newspaper as a Capital Gazette. You can read the whole article here*. Further on, the author reveals some details about my life and describes my business philosophy. The writing concludes with short presentation of three green energy projects. Here we have a bit longer, but insightful articles about Mr. Arsenault, co-founder of Effenco. This is a great company known by producing fuel saving electric hybrid motors. The second part of the article is about my life path and struggle to get to where I am today. Yes, both stories are about “from zero to hero”… and a lot of happenings in between. Another of the articles where the publisher shares his great respect toward myself and my work… while I – again – fell uncomfortable. I believe that every person has something valuable to create and share. This is a very special article, because I’m in a great companionship – with Andy Groove from Intel, Mark Zuckerberg from Facebook and Elon Musk from Tesla and SpaceX. We all contributed great quotes while the writer added some background of each entrepreneur. “Many of you might already be familiar with this famous personality, Roberto Hroval. Those who are not, might be wondering what makes this person so special. This is so true… My path wasn´t easy, but it defined me into what I am today. Renowned writer Claire Robinson wrote a bit longer story of my childhood and achievements. Some nice photographs, too. Another great article from Mr. Ranjit Singhania. It is a lot about PatentReal Corporation with some projects description, but later on he wrote about my early path as well. This article makes me a bit uncomfortable… comparing my achievements with the ones of Tesla and SpaceX companies. Huh… As I always say, I just do what I know best, hoping to help as much people as I can. But, Mrs. Chopra, if this is your view – thank you for your kindness. I really appreciate when someone recognizes my efforts. * Unfortunately, some of the US newspapers’ articles are currently unavailable in most European countries.